Demolition Auckland — Best Quote, Guaranteed. Union Demolition are experts in demolition, asbestos removal and concrete cutting throughout the Auckland region. We have the right knowledge, staff and equipment to make your demolition project a success. Over the past few years Union Demolition has worked on many of Auckland's highest profile construction projects for some of the largest and most respected construction companies. We have the equipment, personnel and expertise to make your project a success. Our staff are well trained, hold all required licenses and our Health & Safety record is industry leading. As well as our core service of demolition we provide professional and certified asbestos removal services. We also supply concrete cutting services throughout the region. 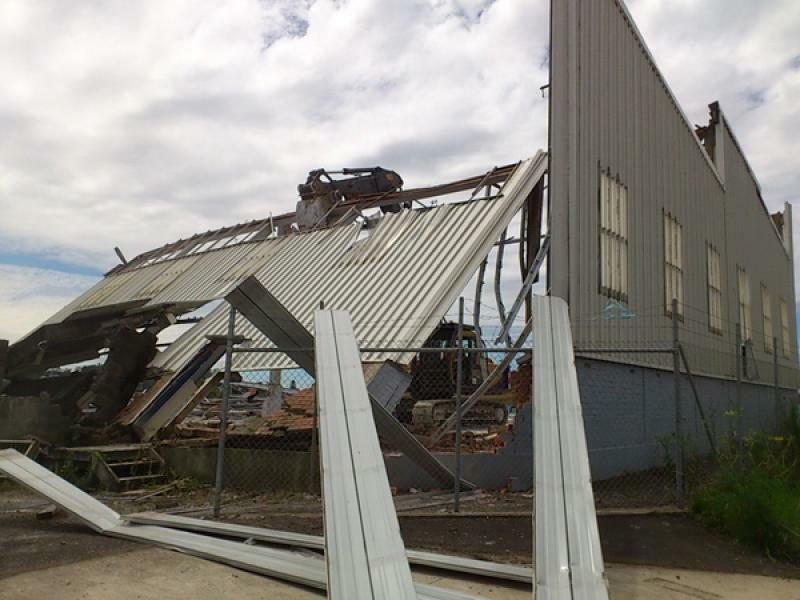 We operate a demolition sales yard centrally located in Penrose Auckland. This yard has a large supply of recycled doors, windows, building materials and native timbers for sale.